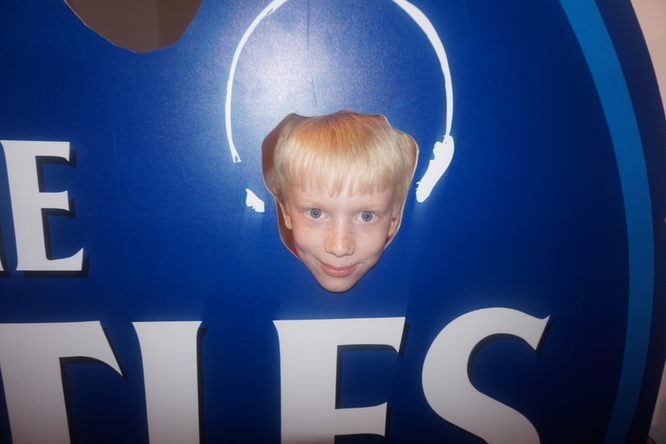 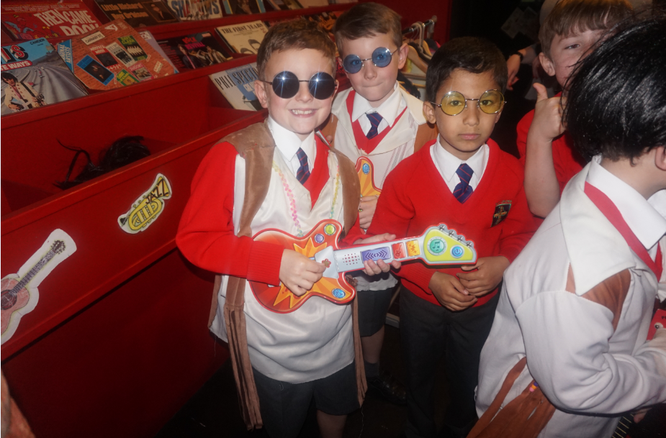 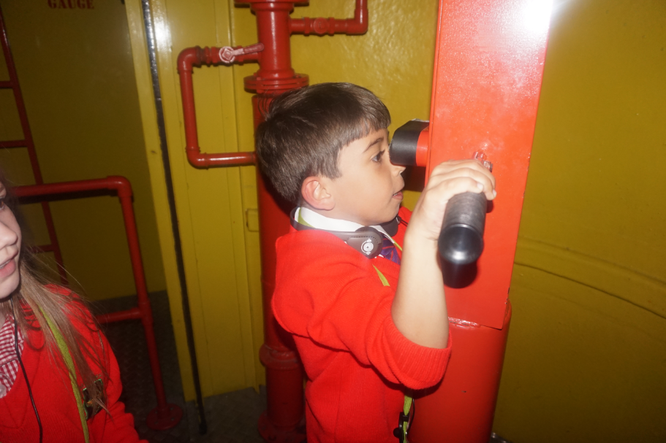 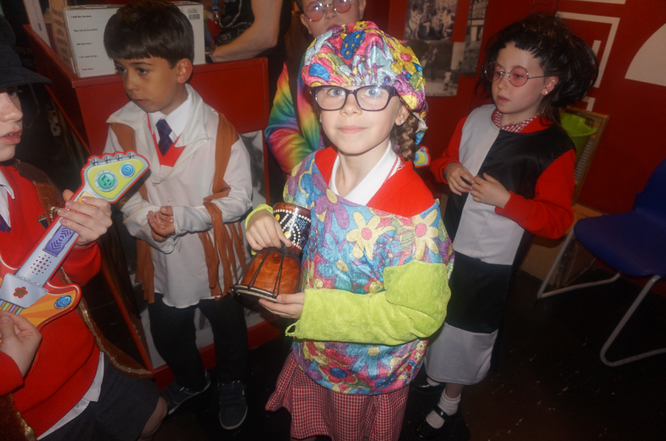 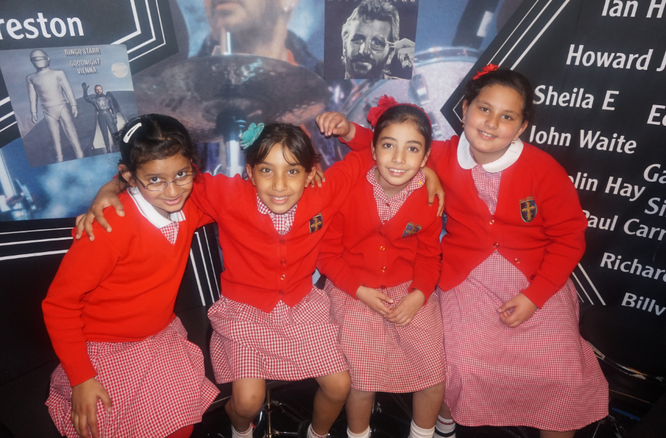 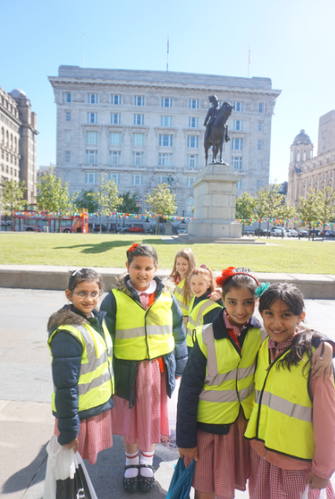 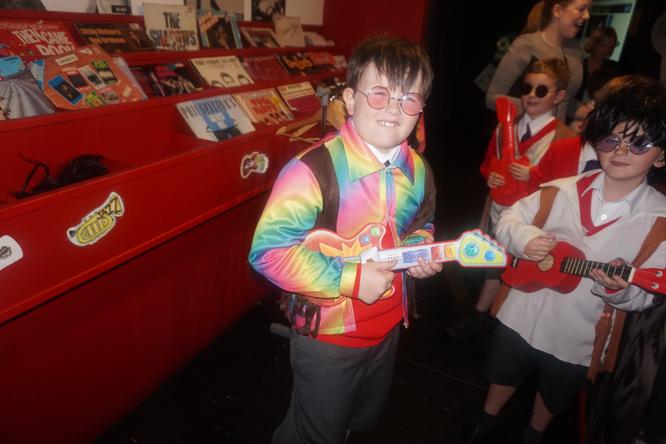 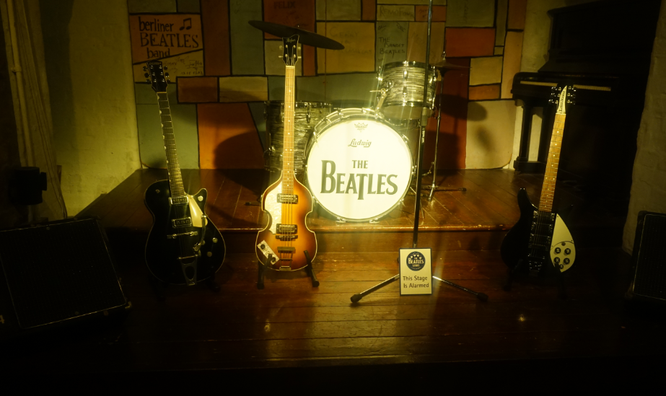 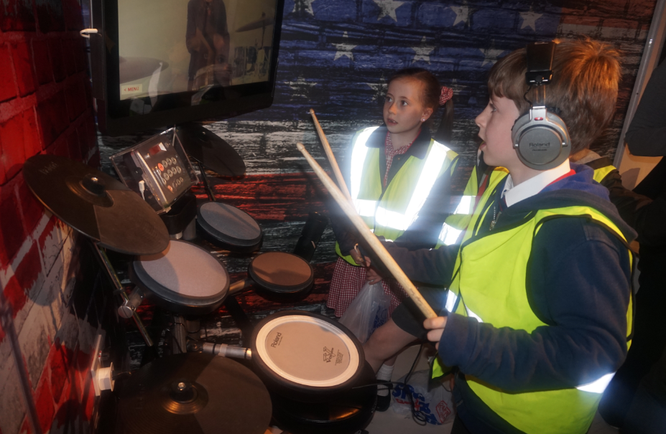 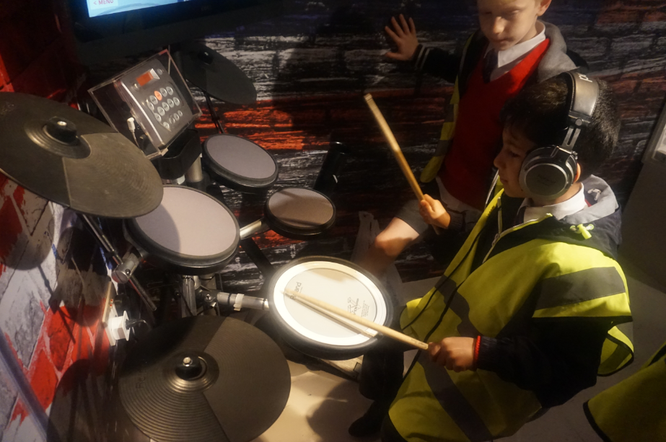 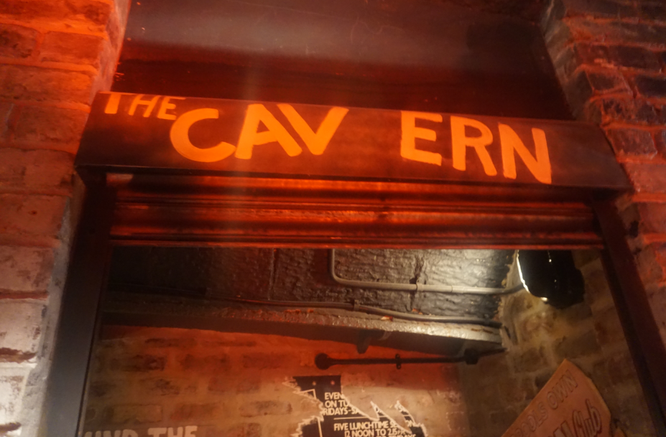 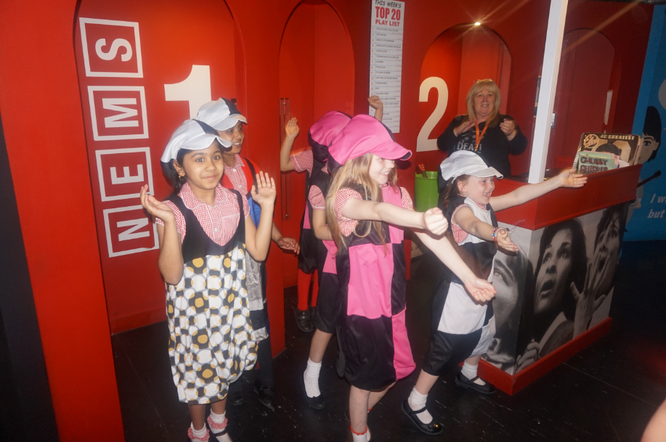 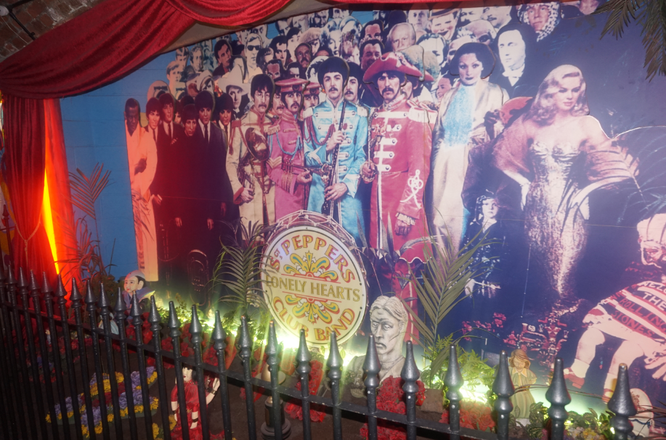 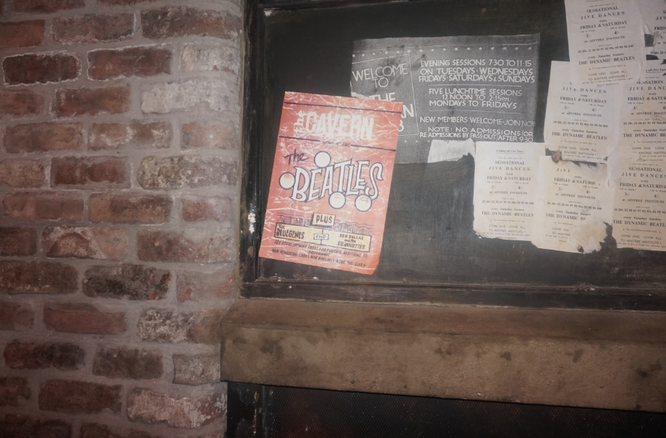 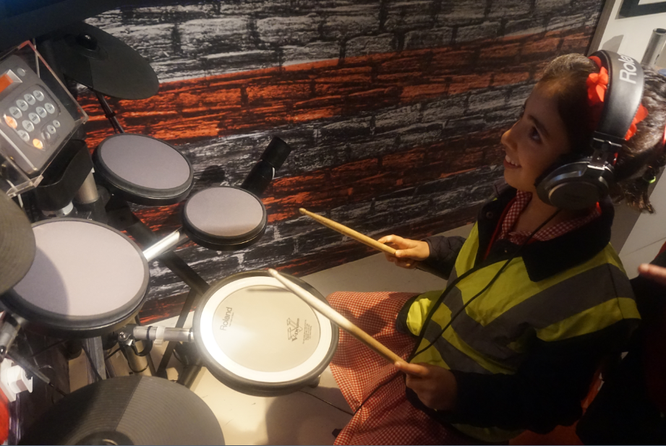 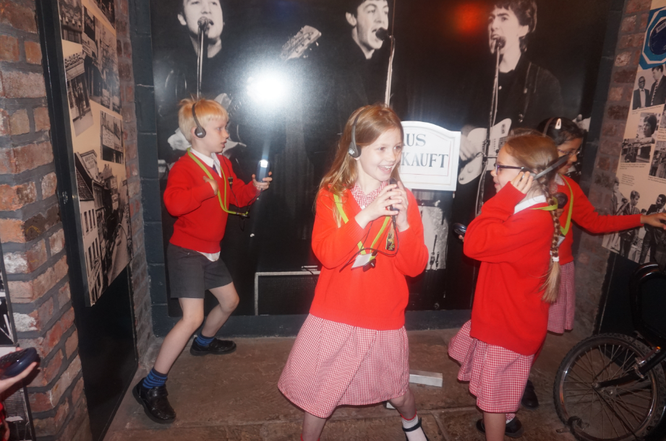 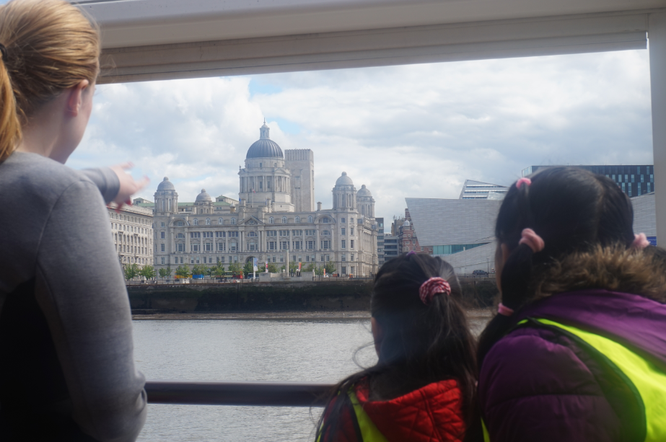 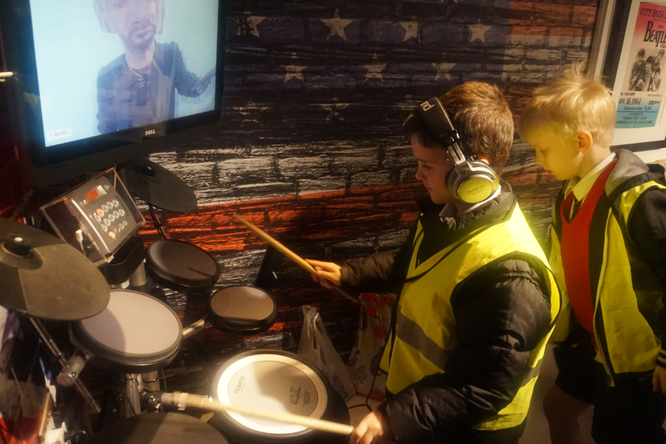 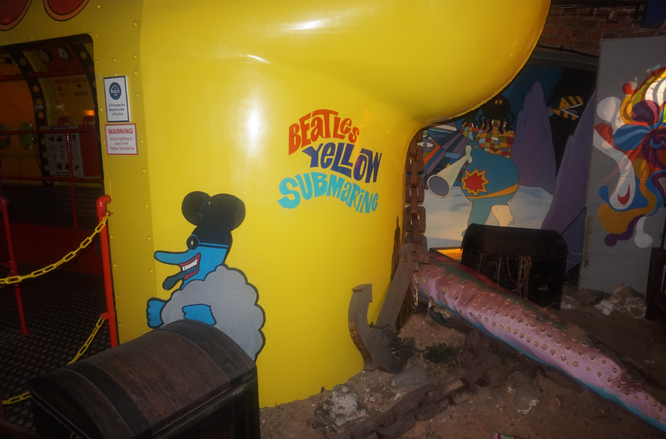 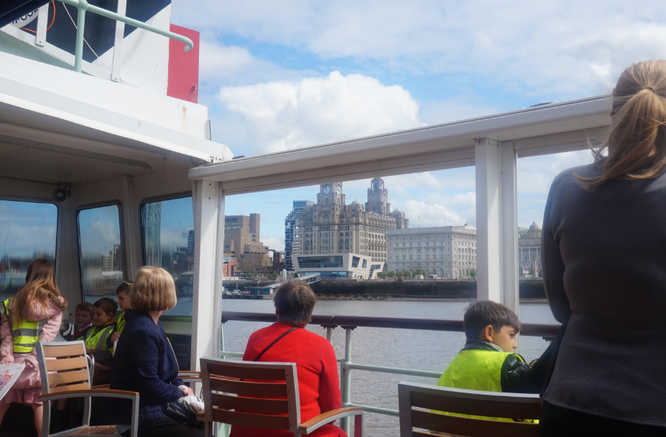 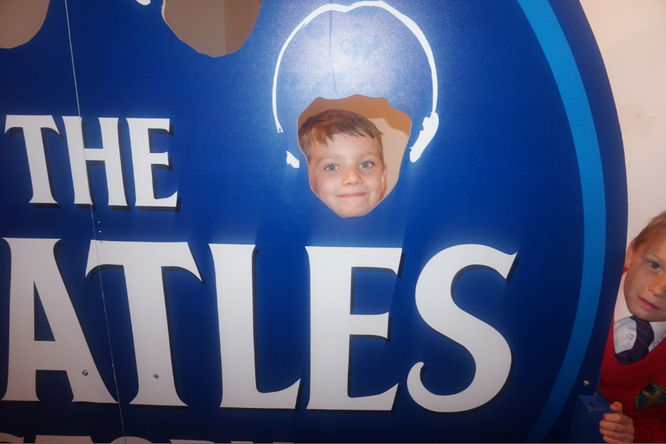 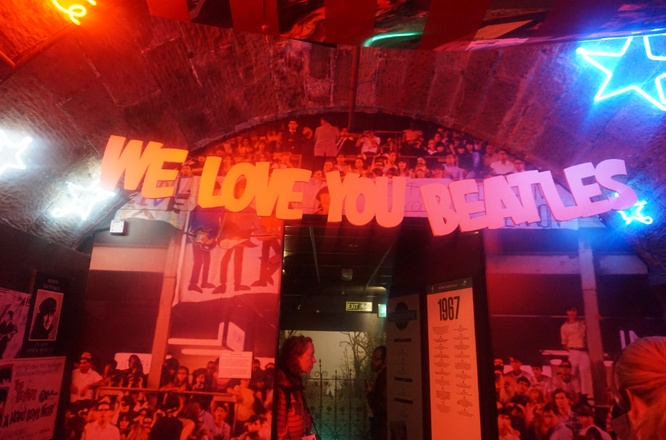 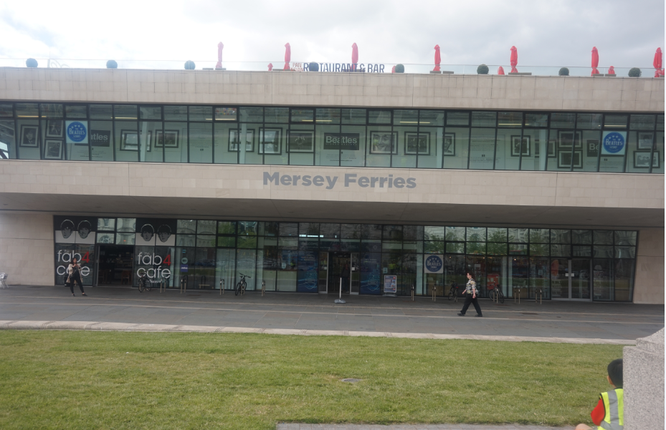 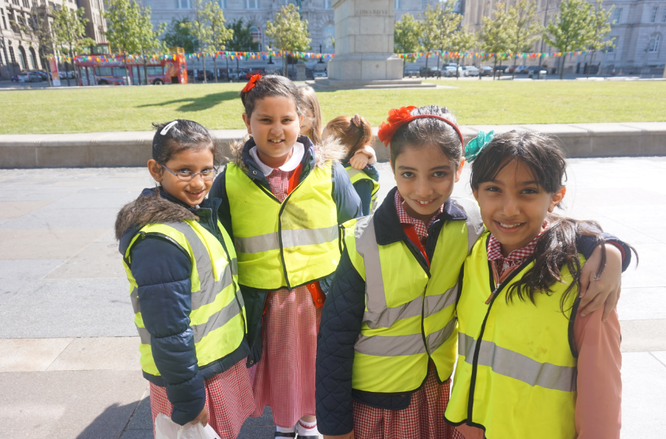 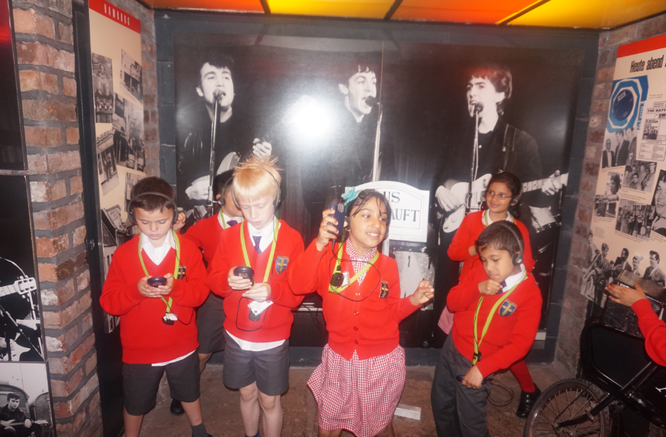 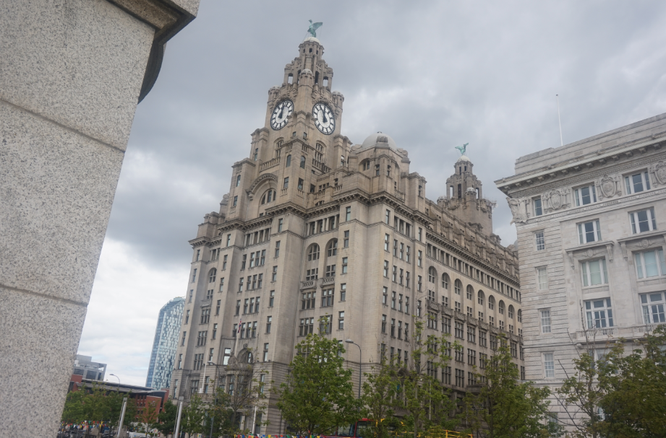 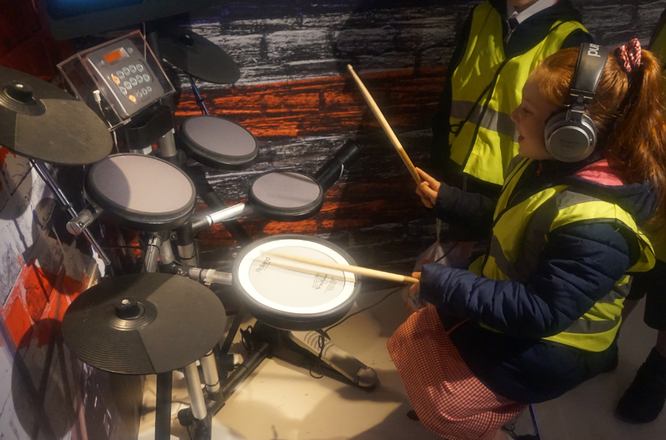 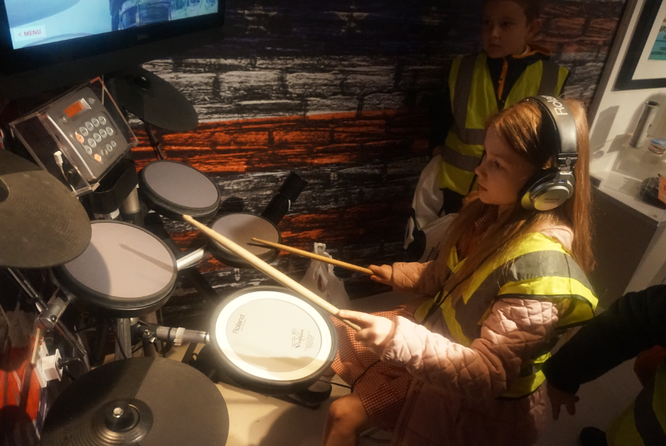 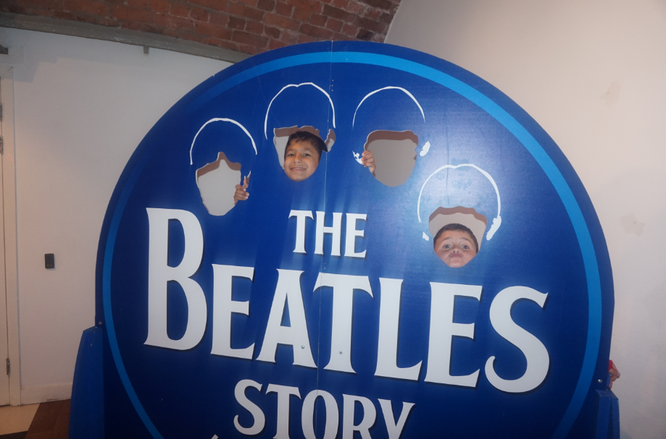 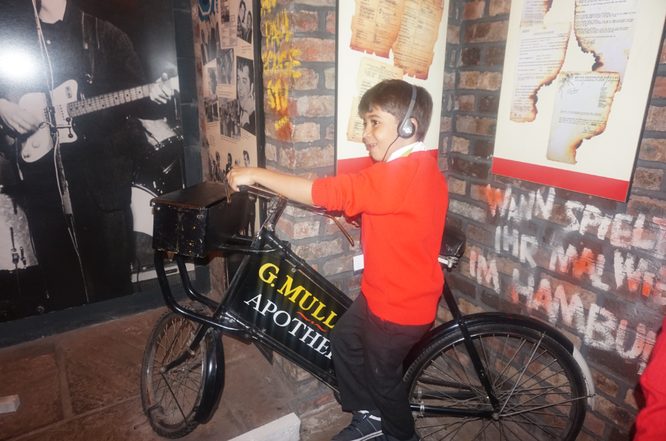 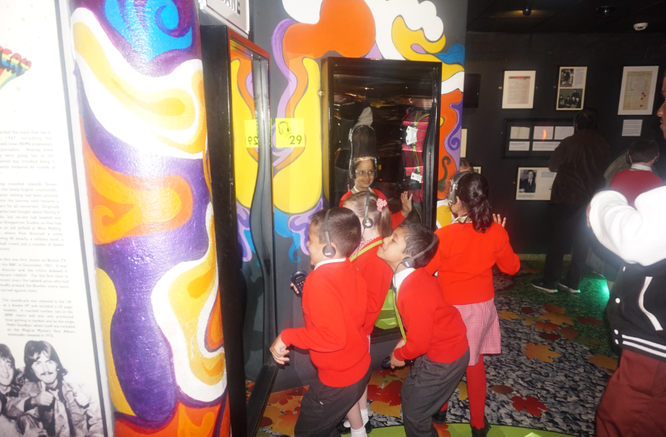 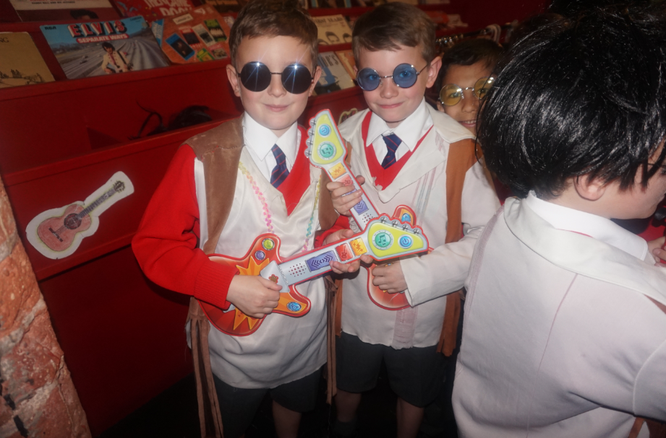 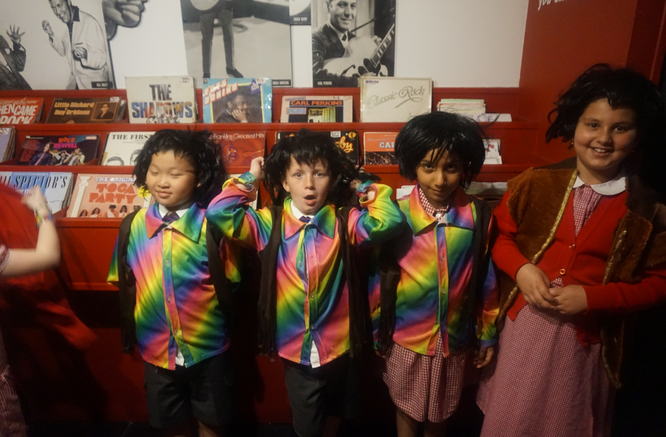 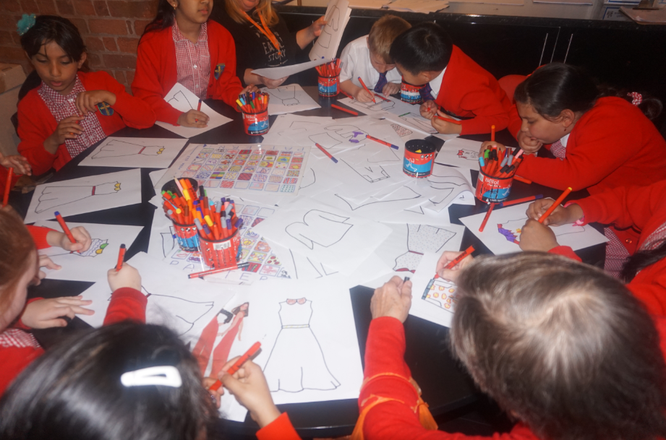 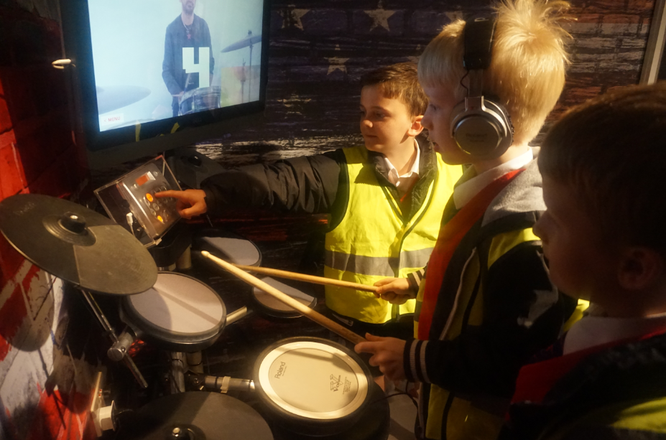 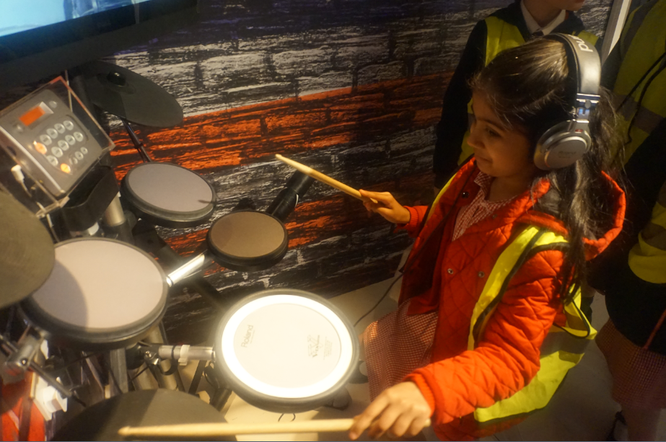 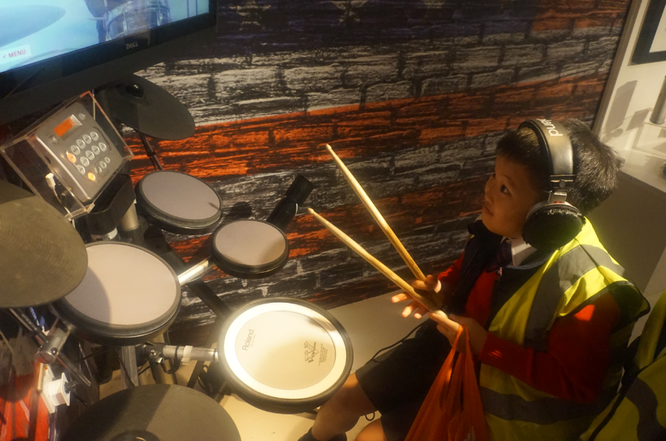 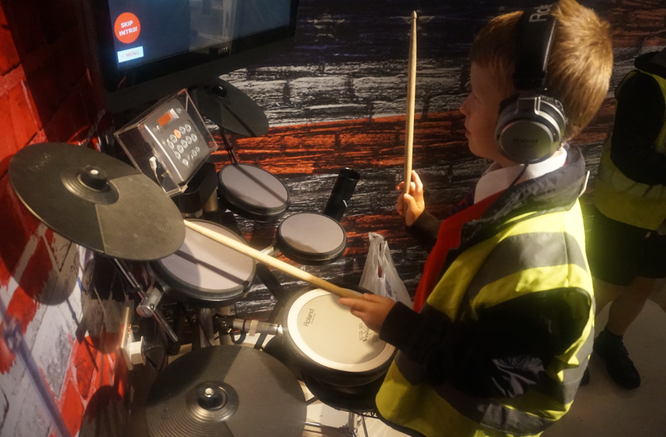 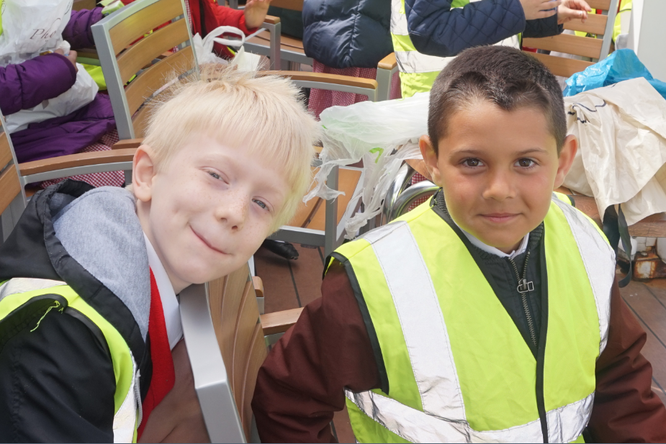 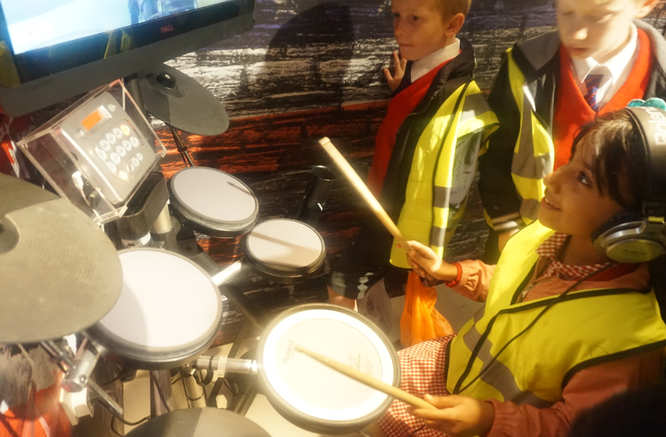 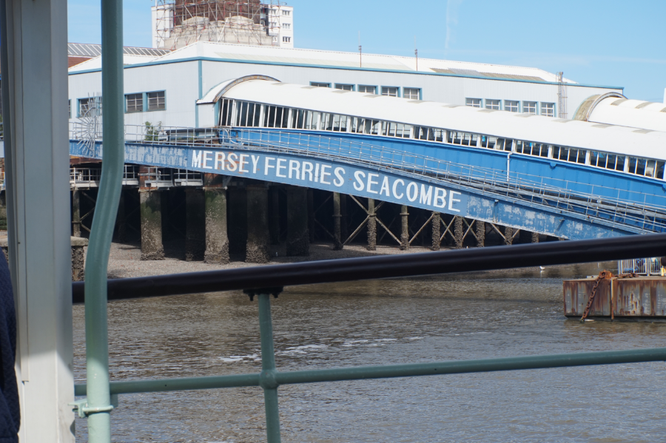 To celebrate Liverpool Week, Year 3 enjoyed taking the ferry across the Mersey and visiting the Beatles Museum. 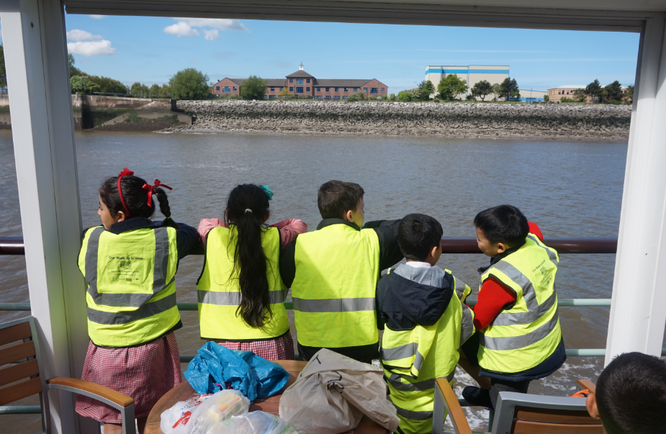 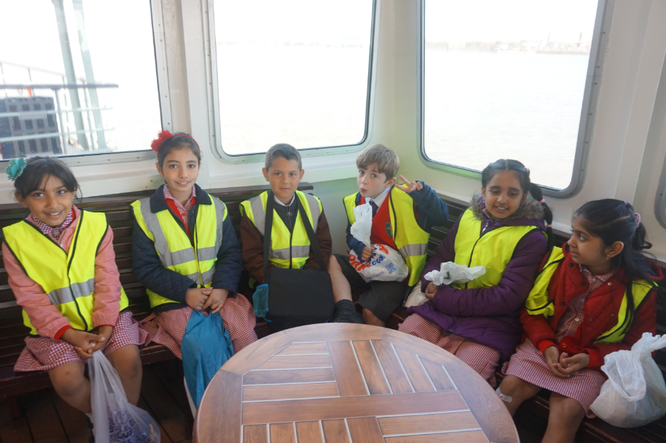 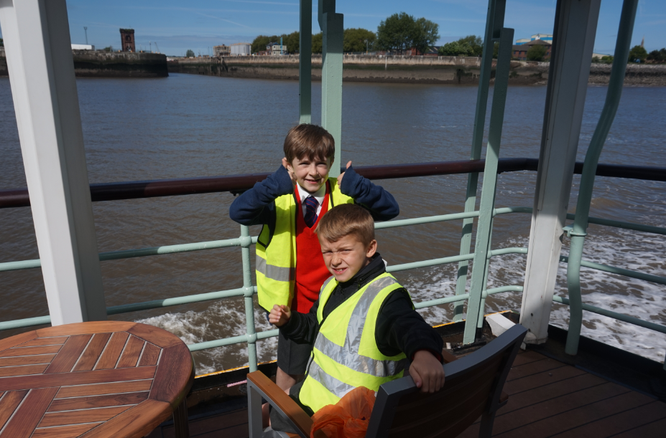 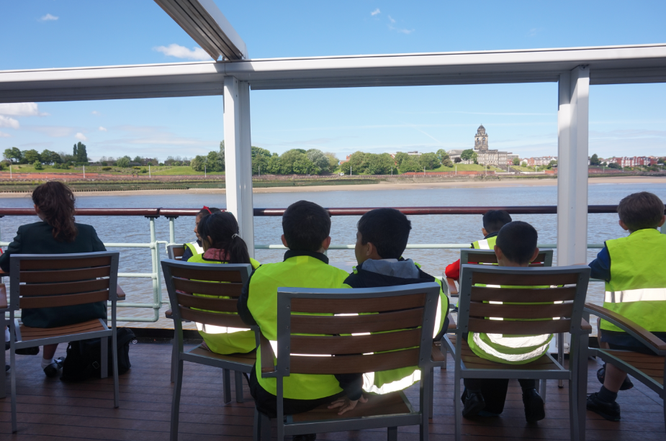 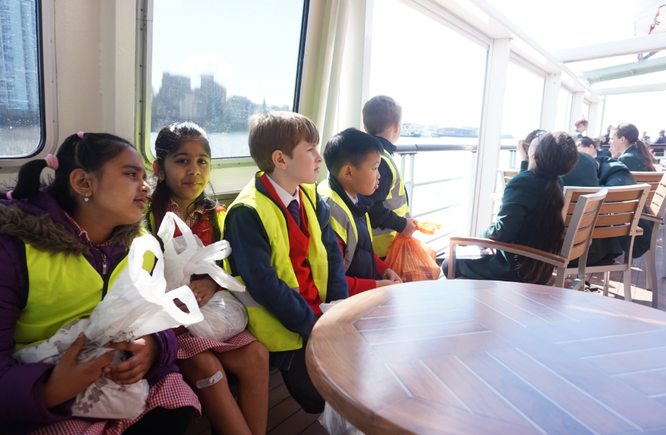 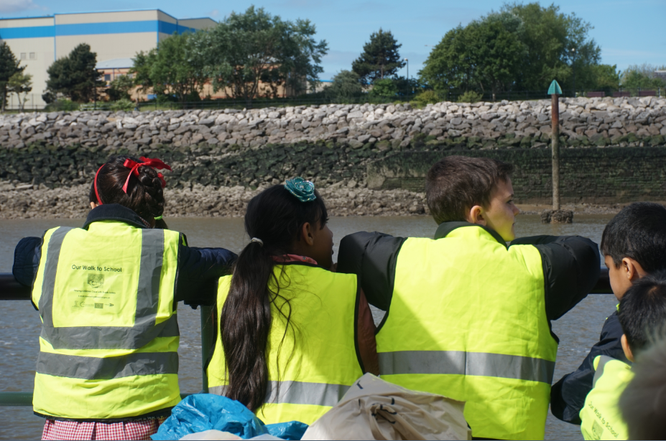 The children started the day by taking the ferry across the River Mersey. 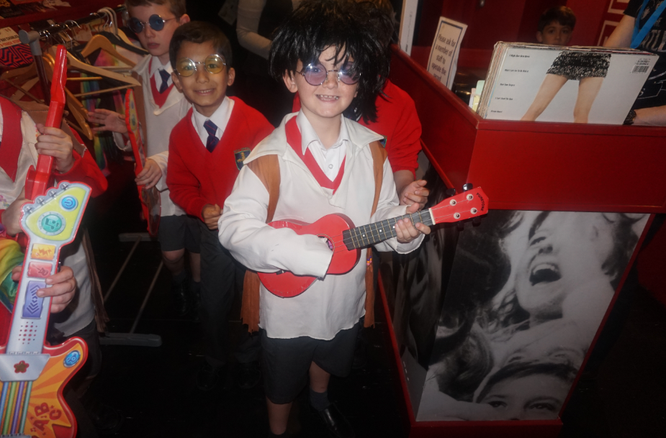 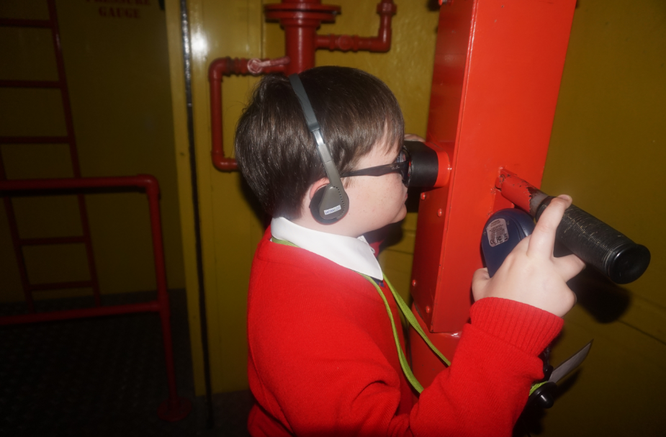 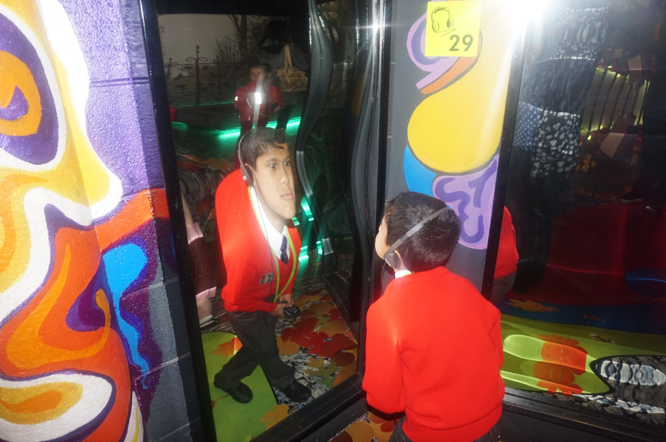 Then the children went into the Pier-head to watch a film about the Beatles in 4D. 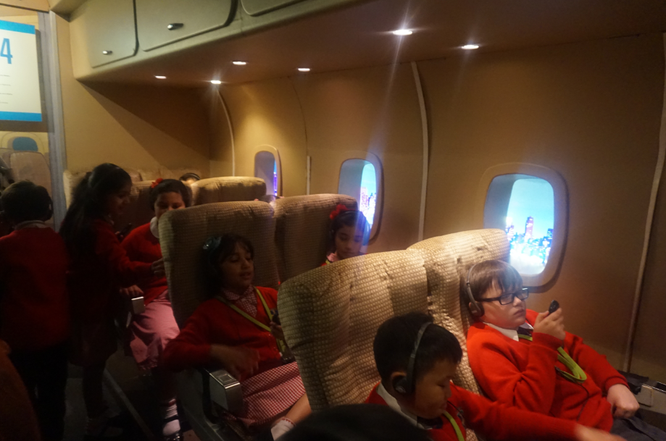 The children enjoyed the film very much! 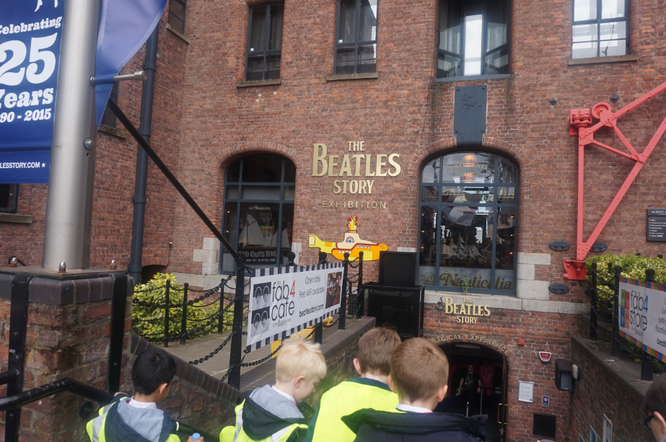 After having our lunch in the lovely sunshine, we walked along to the Albert Dock to visit the Beatles Museum. 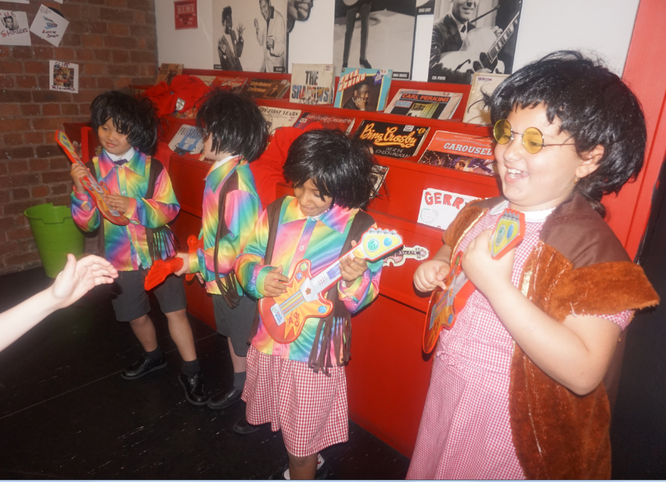 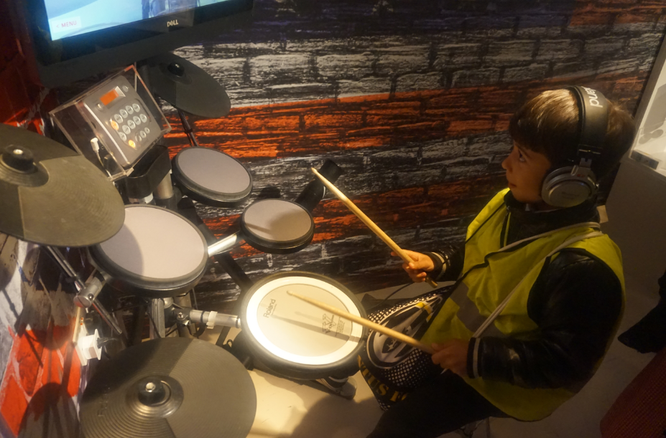 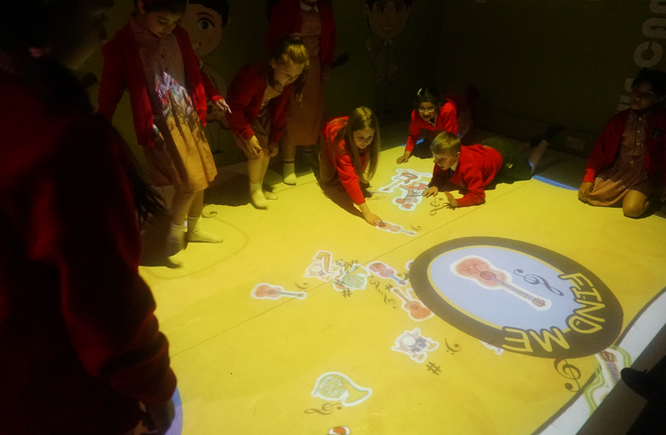 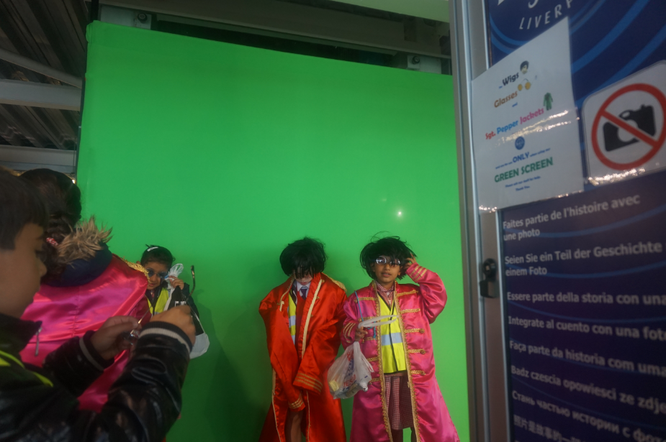 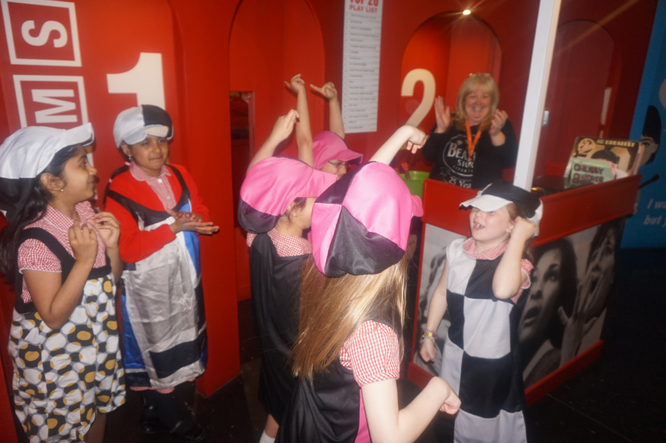 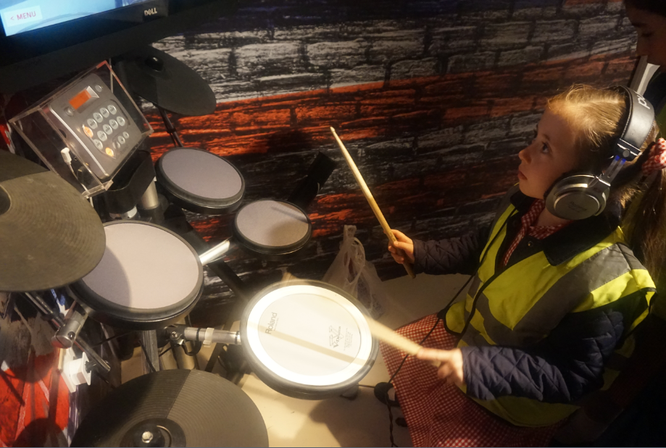 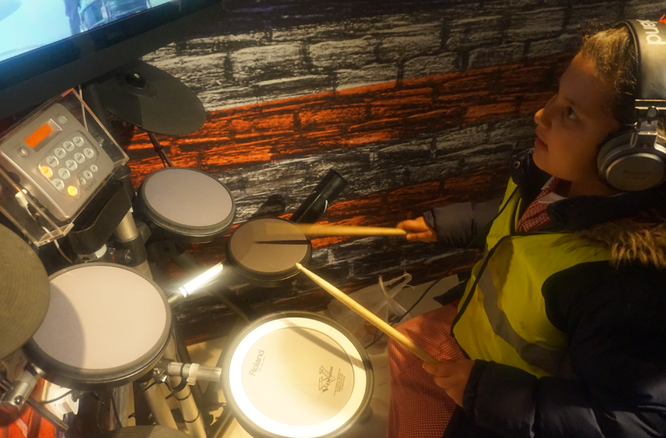 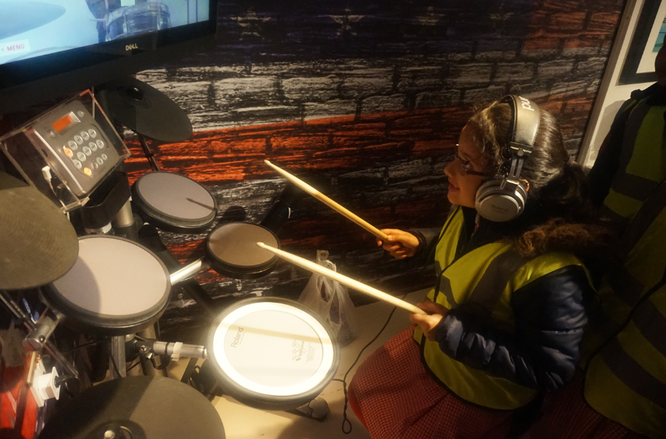 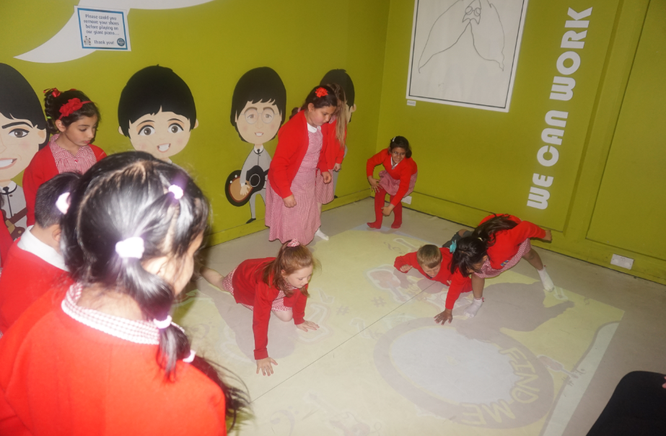 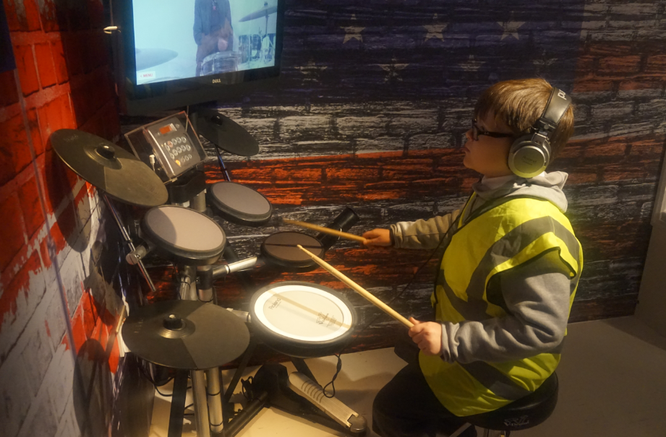 After looking through the Museum, the children played Beatles songs on an interactive piano, and they also dressed-up and danced to different Beatles songs. 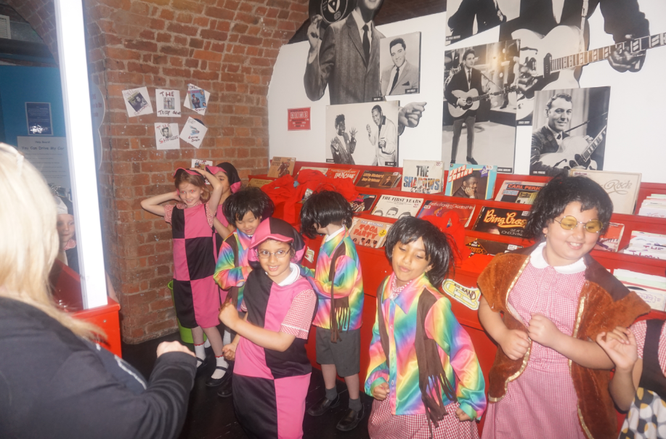 Look through the photographs below to see what happened!